Children and staff at Bright Kids Crabbs Cross celebrated its 13th birthday on Wednesday 3rd September. 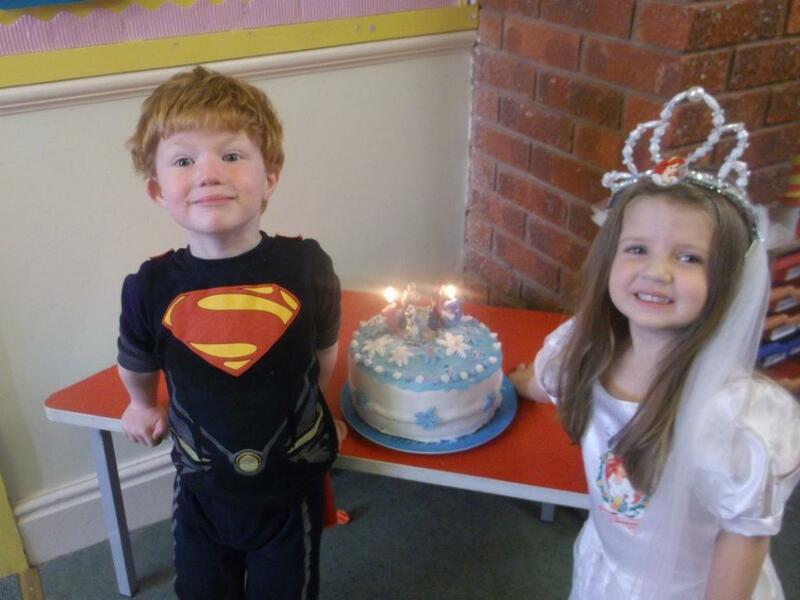 Staff dressed up in school uniform and children came in fancy dress for the special day and enjoyed party food and games, topped off with a fantastic Frozen birthday cake which was home made by the staff and children. 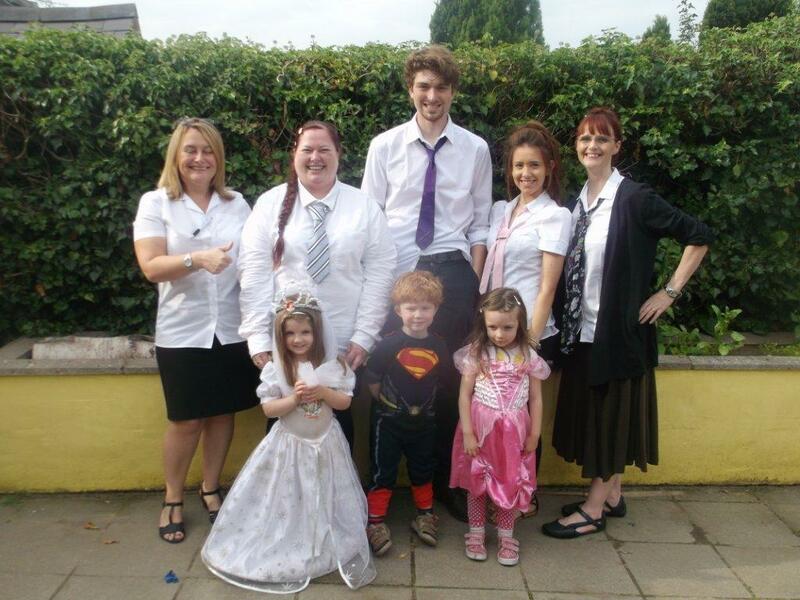 Pictured are (above): Lorraine Ashford, Deputy Manager, Fay Morris, Room Leader, Thomas Bowes, Playworker, Sam Holmes, Nursery Nurse, Anita Shepherd, Manager, Hope Wooton (3), Noah Griffin (3) and Ciaragh Maher (3). (Below): Noah Griffin and Hope Wooton enjoying the party.